Toothaches can come in many different forms, but no matter which, they’re always uncomfortable. There are simple ways to cure this common problem. If you begin to notice any of these symptoms, try to manage the pain with the simple remedies below. If the pain continues, contact our office and schedule an appointment, because a bigger issue might be involved. When it comes to preventing toothaches, you can take various measures. Always make sure you brush and floss every day, though. If you schedule regular oral examinations you will decrease infections that may cause toothache from spreading. 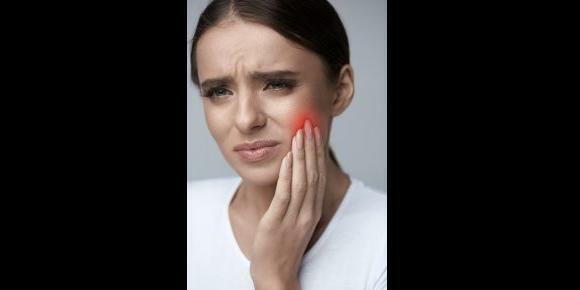 If you’ve tried the methods listed above and your toothache hasn’t gone away, call our office and we can schedule an appointment to figure out the cause of the problem and provide a solution.